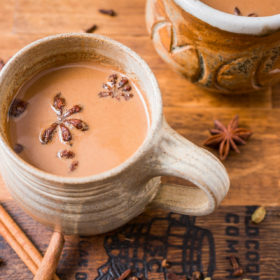 Often a blank canvas for a variety of innovative upgrades, the classic Hot Toddy recipe is still the best entry point to the world of warm cocktails. As the saying goes, if it ain’t broke, don’t fix it. 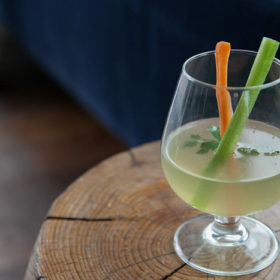 While the Hot Toddy often acts as a blank canvas for whatever variety of boozy ingredients its creator feels like customizing it with, the basic recipe is still a surefire classic to start experimenting with warm cocktails. 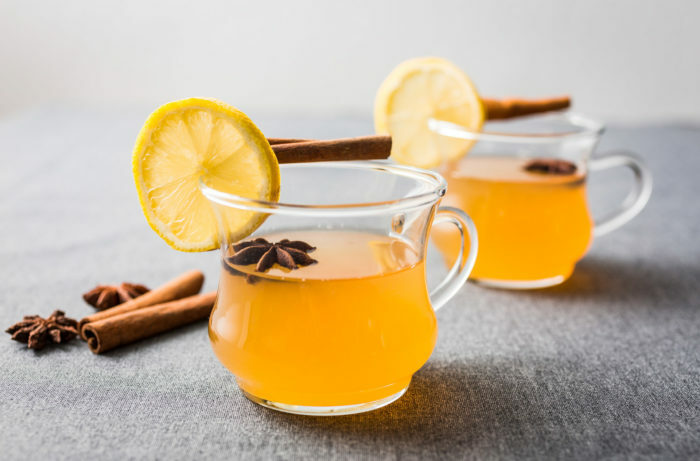 And while we don’t profess to be experts in the medicinal benefits of honey, lemon and brown liquor, this throwback remedy is known to provide relief when cold winter days leave you feeling a bit under the weather. Combined the first four ingredients into the bottom of a warmed mug. If desired, garnish with the lemon, cinnamon stick or star anise.